learn the basics. develop your unique style. ignite your creativity! Your ultimate lettering guide created specifically for beginners! 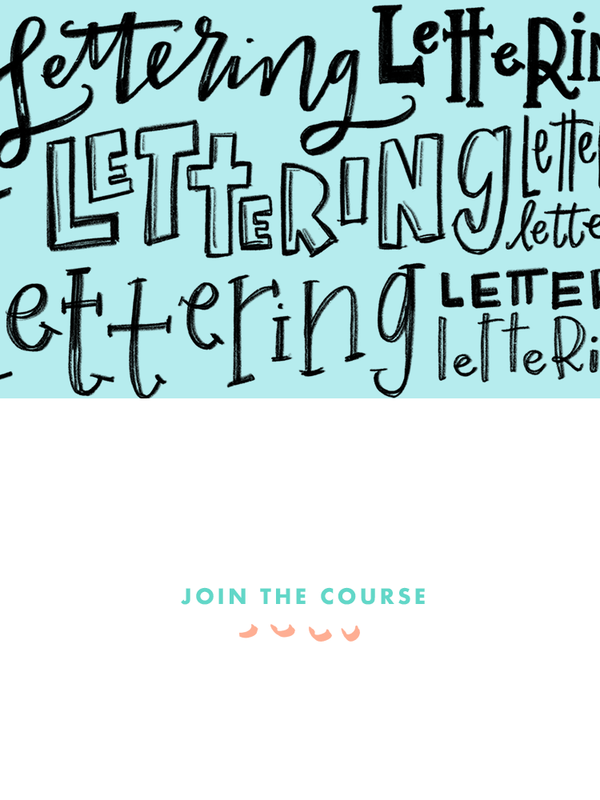 Enter your email below to start the FREE four-day Launch Your Lettering Practice course! Submit + Get Your First Lesson Now! In this tutorial, we walk through every step of drawing a hand-lettered sketch from start to finish.